Taxation Guide - a study guide ensuring you master the taxation concepts of each investment vehicle (the most important part of the 556 exam). 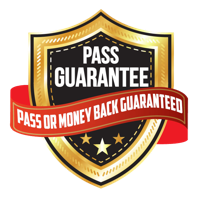 2 COMPLETE PRACTICE EXAMS - 60 questions each, formatted exactly like the actual CPCU® 556 exam (with the same number of exam questions) to give you a "real exam" feel. 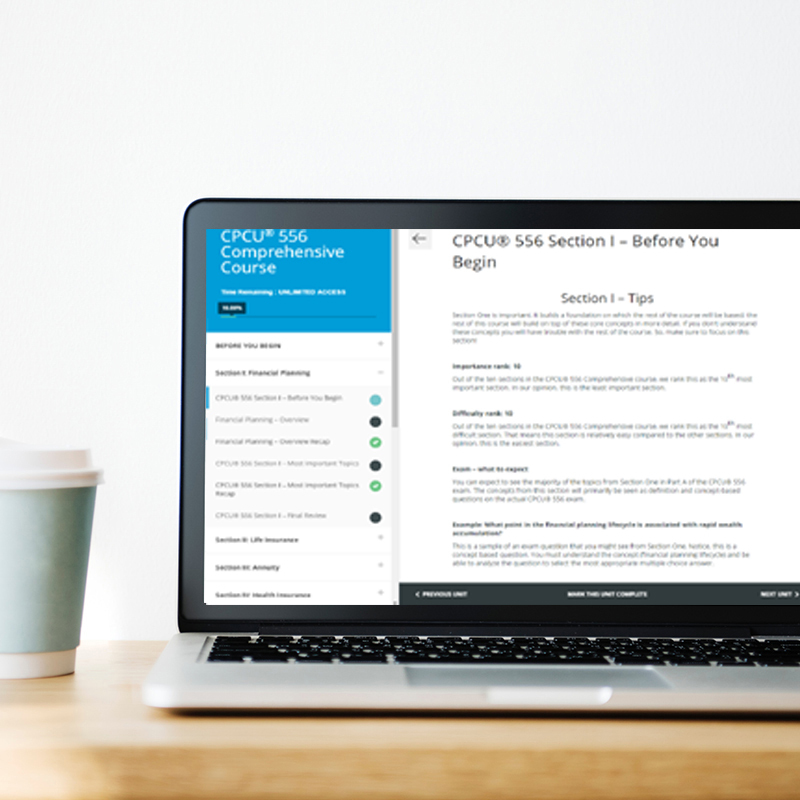 For more info about what to expect on the exam, see our blog about the CPCU® 556 Exam Overview. These questions will test your application of the information by putting you in the shoes of a financial advisor. These questions will give you a real-life scenario; your job will be to select the best recommendation to solve the given scenario. For example, a question may give you a scenario in which a 55-year-old man is planning to retire but would like to use a retirement funding vehicle with little risk and tax free distributions. You will have to choose from the multiple-choice answers to select the best option for this individual. All of the multiple-choice options may be partially correct, such as Roth IRA, 401(k), Traditional IRA, and Mutual fund, but you must choose the best option..
For more insight, see our blog about the CPCU® 556 Difficulty. 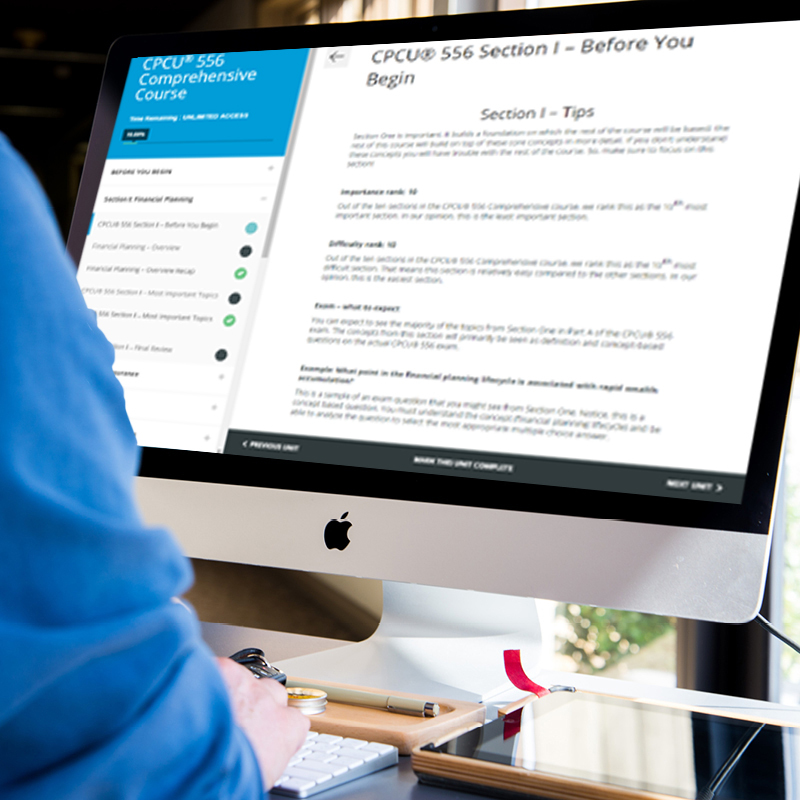 For more info about the most important topics see our blog about the CPCU® 556 Exam Topics. 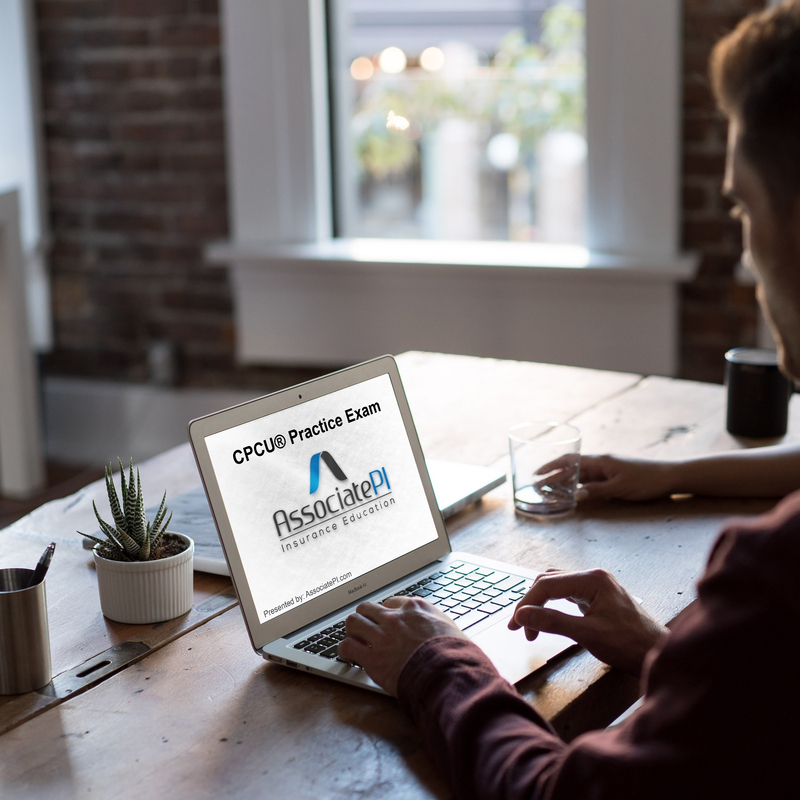 For more information about the type of questions you will see on the exam see our blog about the CPCU® 556 Exam Questions.